Our Chinese friends eat different foods than the foods we eat, live in different houses than we live in, and have different family traditions than we do as well. 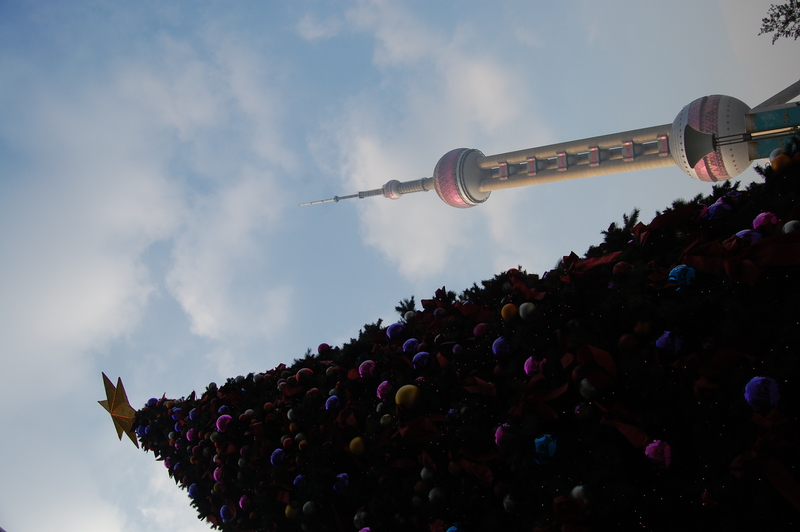 For instance, my husband and I spent Christmas in China. Because Christianity is a very small part of China, Christmas is not very widely celebrated. (Though it was once dangerous to practice Christianity in China because of the government’s restrictions on certain religions, it is becoming less so.) There are indeed Christians in China who do celebrate with traditions you may be familiar with, but otherwise the holiday does not receive much notice. Shopping malls may decorate with pictures of Santa and presents under a tree, but families will likely instead look forward to their own central holiday: the Chinese New Year, also called the Lunar New Year or Spring Festival. This holiday lasts fifteen days! On the first day of this holiday or the night before, families get together to share many delicious, traditional foods and to share a few little gifts with the younger children. Mandarin oranges are a special treat found at the table for this holiday as well as dumplings or “jiaozi.” My husband and I were very fortunate to join a Chinese-Malaysian family in their celebration of this holiday. The food was delicious, but strange too! The Chinese eat fruits and vegetables that I had never heard of before like the lotus root and morning glory. Many Chinese families are Buddhist but more common than this is for a family to practice a local religion, worshiping the local gods and heroes. Some may describe this as a local kind of Buddhism while others think of it as a different religion entirely: a Chinese folk religion. Each town is likely to have its own temple where locals may come to worship. At the temple, there are fire pits where people can bring tokens to burn for their deceased relatives. 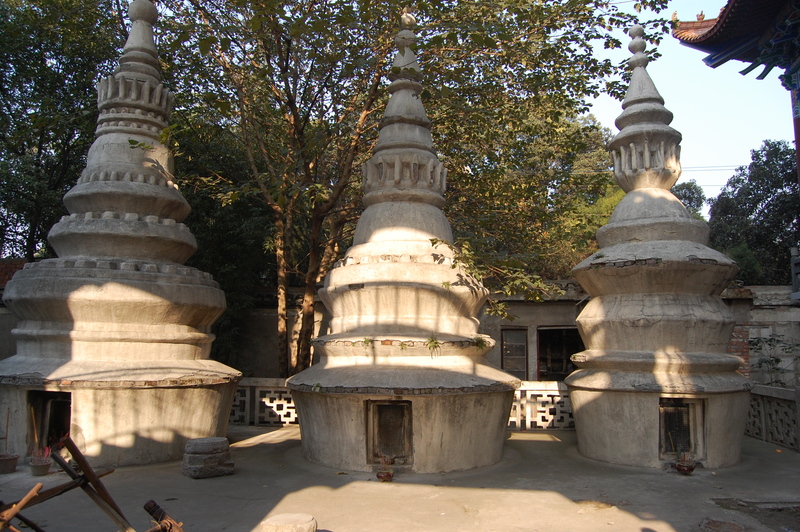 Fake money and little houses can be bought outside of the temple and burned at fire-pits inside. It is believed that burning these tokens will provide money and shelter for the deceased. Chinese New Year: (a.k.a Lunar New Year or Spring Festival.) This is a holiday that celebrates the New year, but not the new year according to our calendar! The Chinese have their own traditional calendar that follows the patterns of the sun and moon. Usually the first day of the first month of this calendar falls somewhere around our month of February. Jiaozi: These are little moon-shaped dumplings. They are thought to bring good fortune because they are shaped like the “ingot,” ancient Chinese money.